Well done to all our crews for a fantastic May Bumps season! Special congratulations to our W1 crew who earned blades this Mays’ and finished at position 13 of the W1 division – the highest in Fitzwilliam W1 history! Read all about Fitz at May Bumps 2017 in our newsletter here! 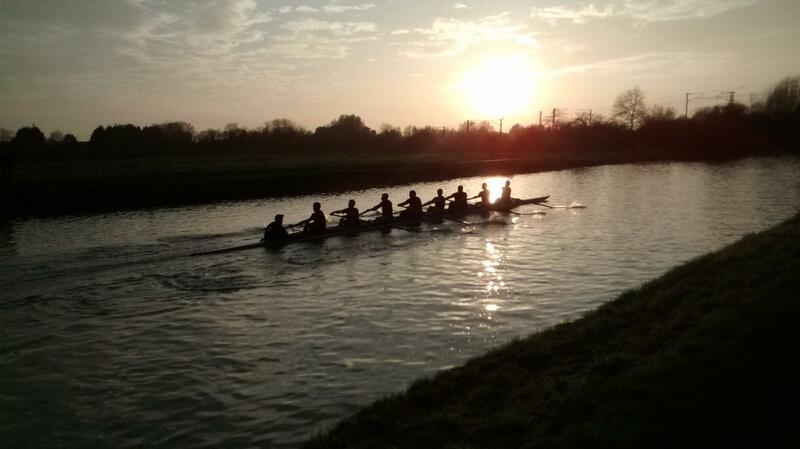 Click here to see the latest updates from Fitzwilliam College Boat Club in the Lent Term Newsletter 2017! Check out our Michaelmas 2016 Newsletter here or in the alumni tab to find out what FCBC has been up to in the last term!